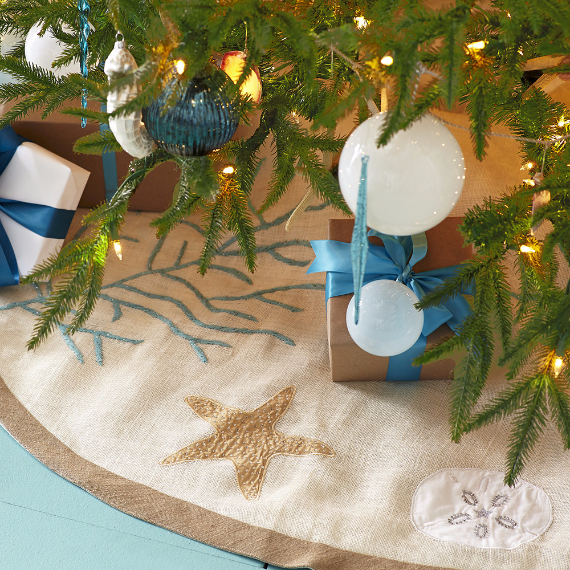 Many people like the change from time to time, like the non-typical thing, unusual and original…Coastal Christmas is what we are taking about. 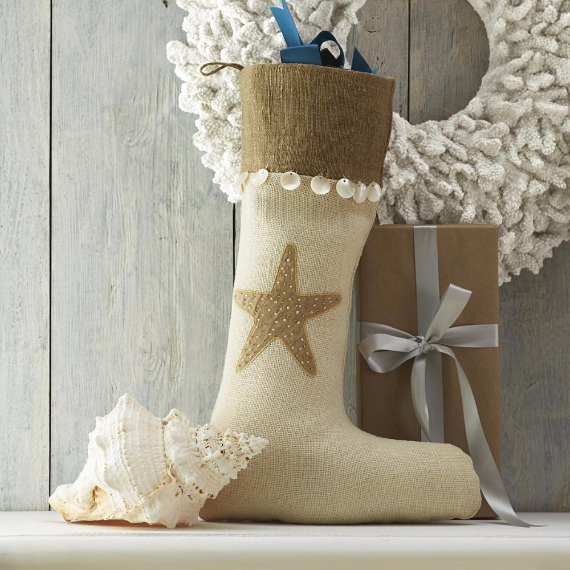 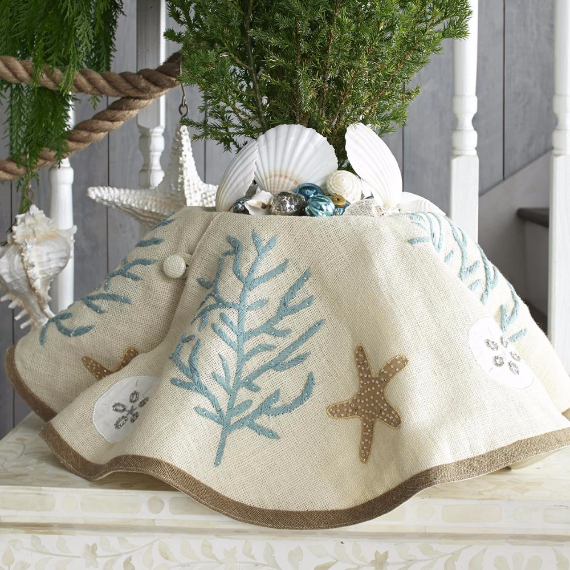 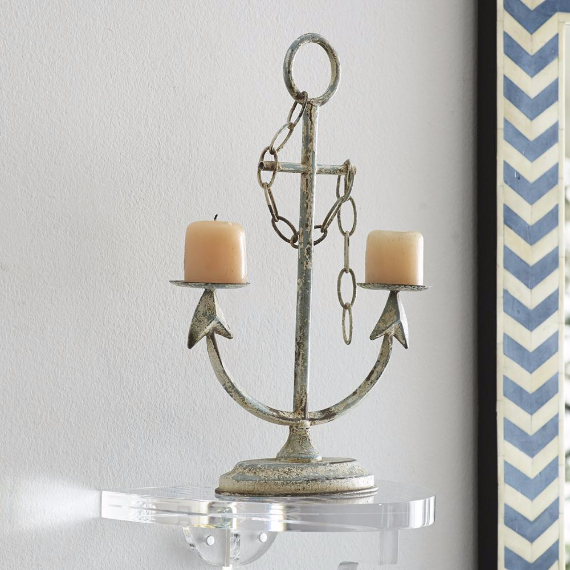 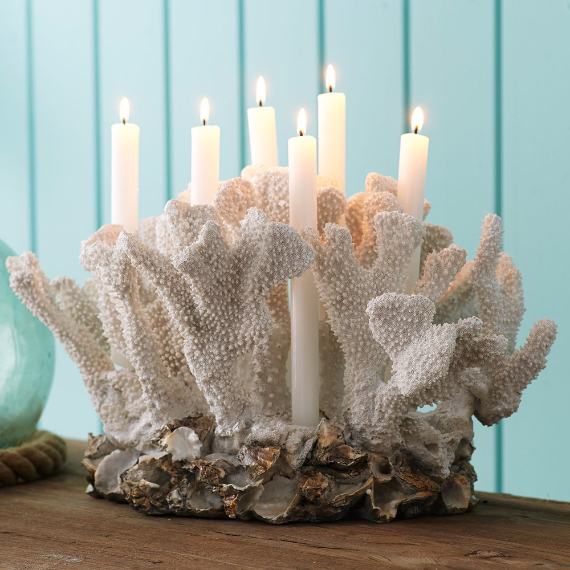 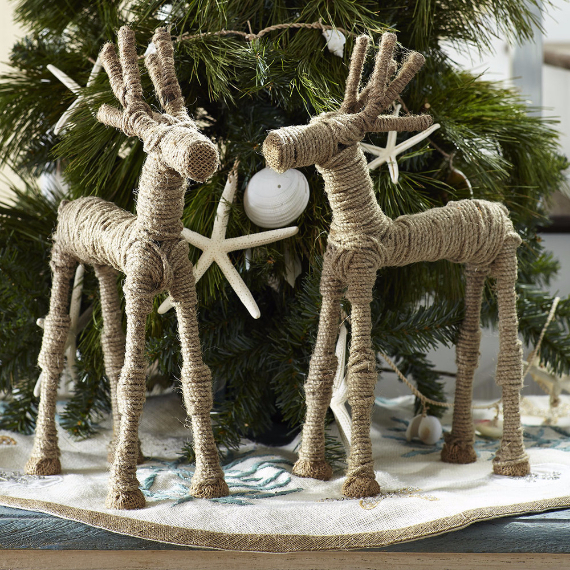 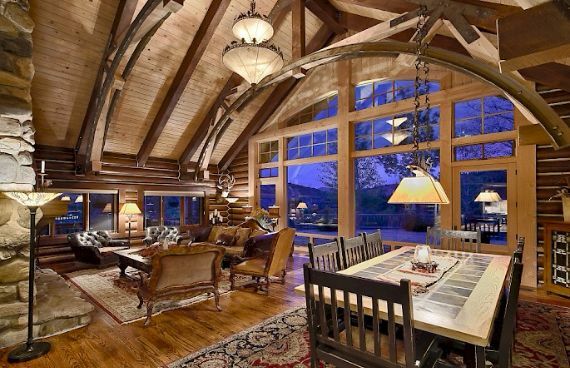 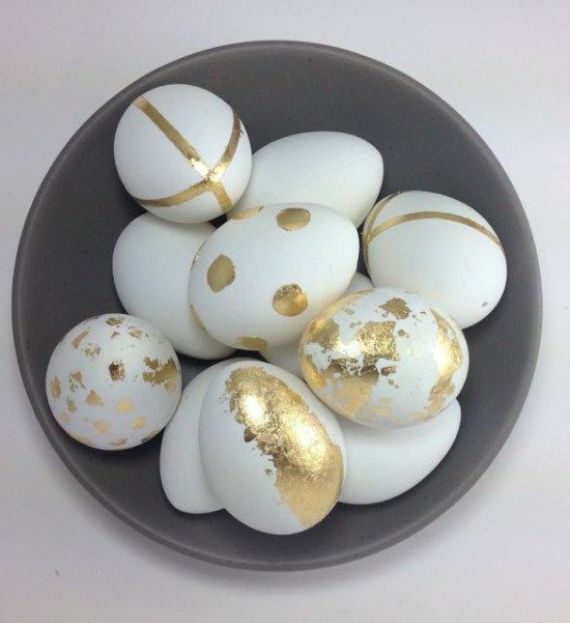 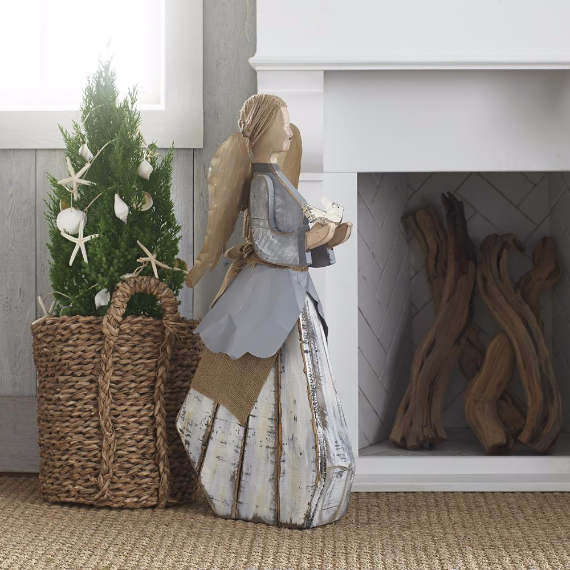 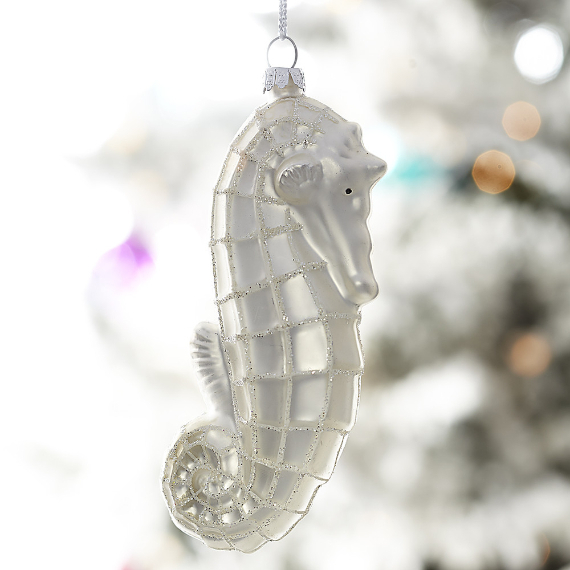 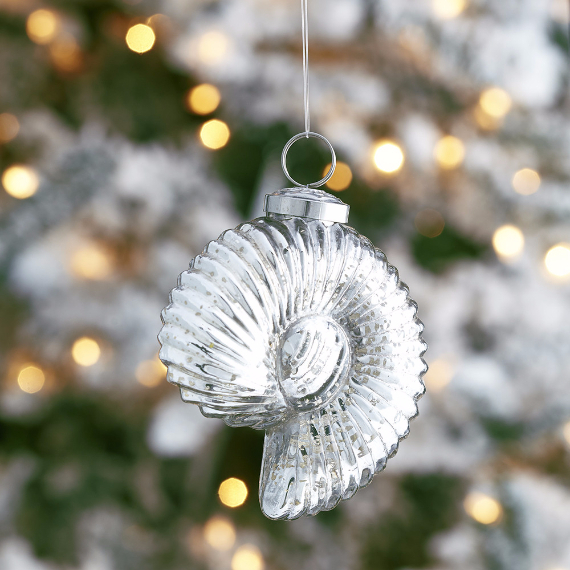 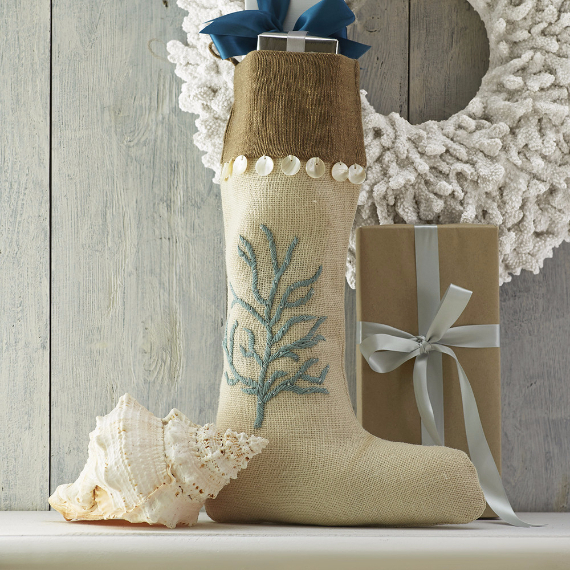 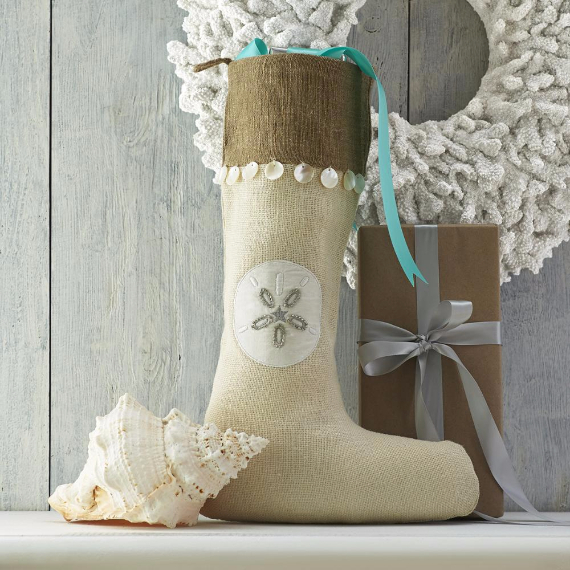 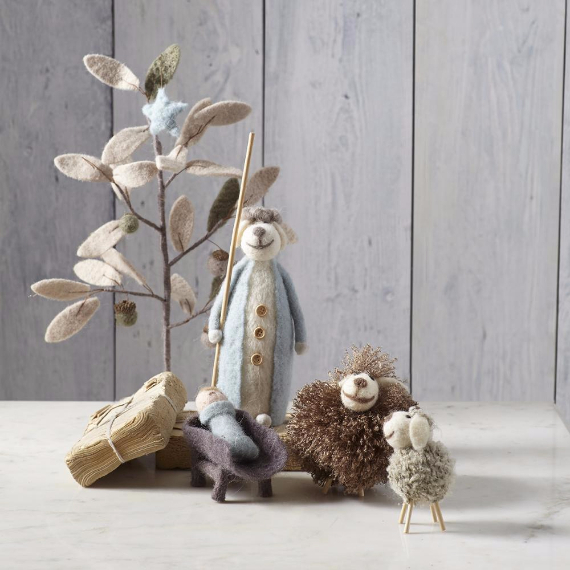 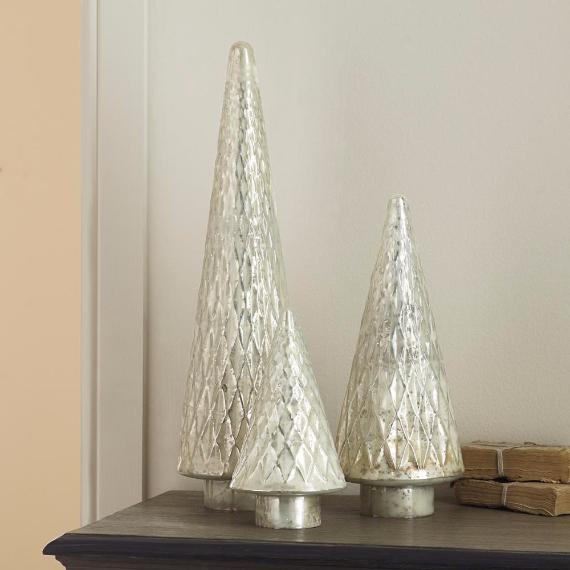 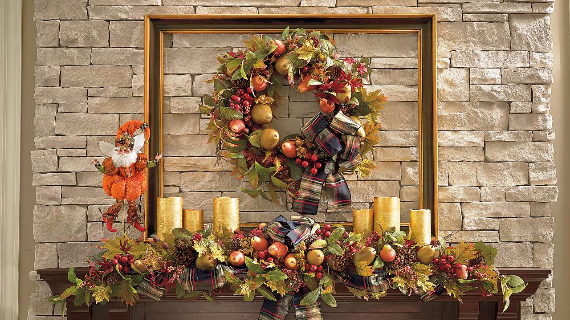 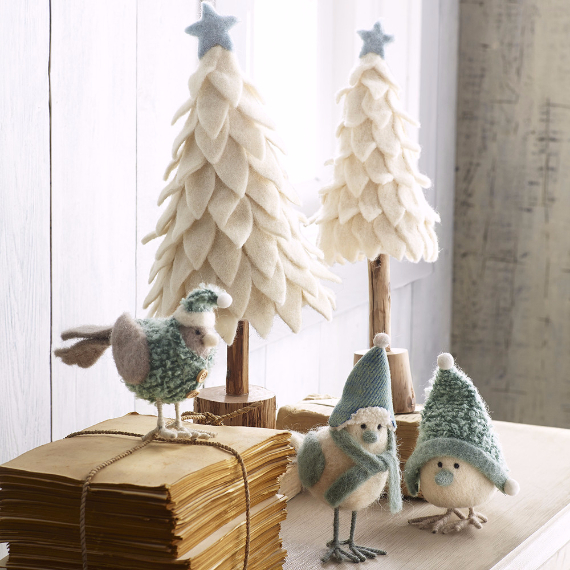 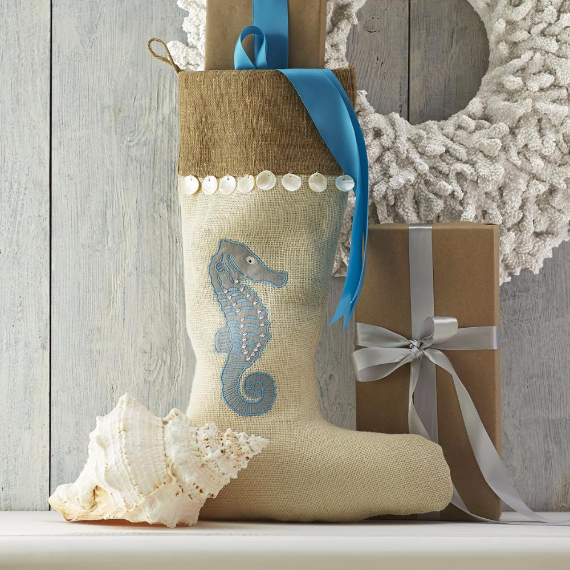 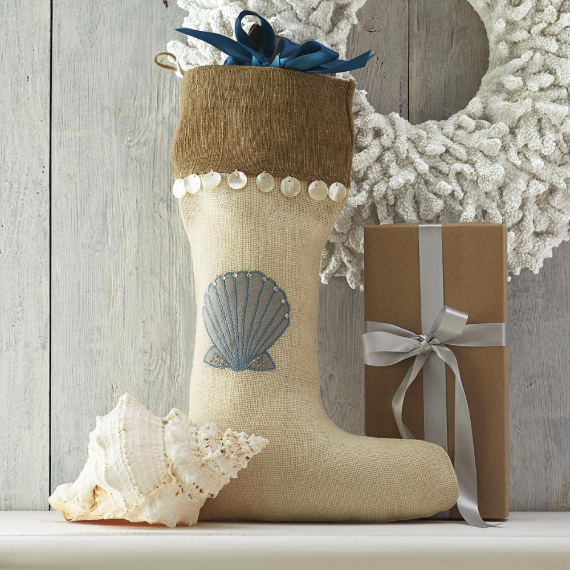 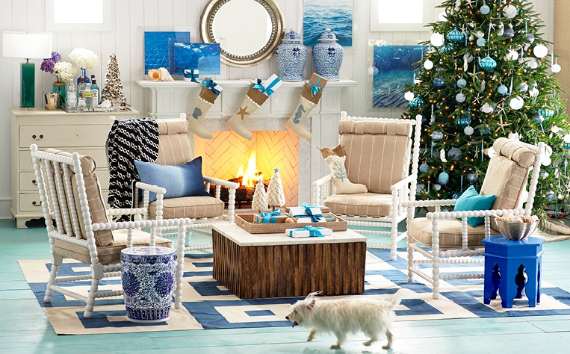 Whether you’re snowed in or staying by the shore this Christmas, this season create the perfect holiday home in a Coastal-Themed Christmas Interior Décor that gives a festive seaside look with coastal accents for your holiday decor. 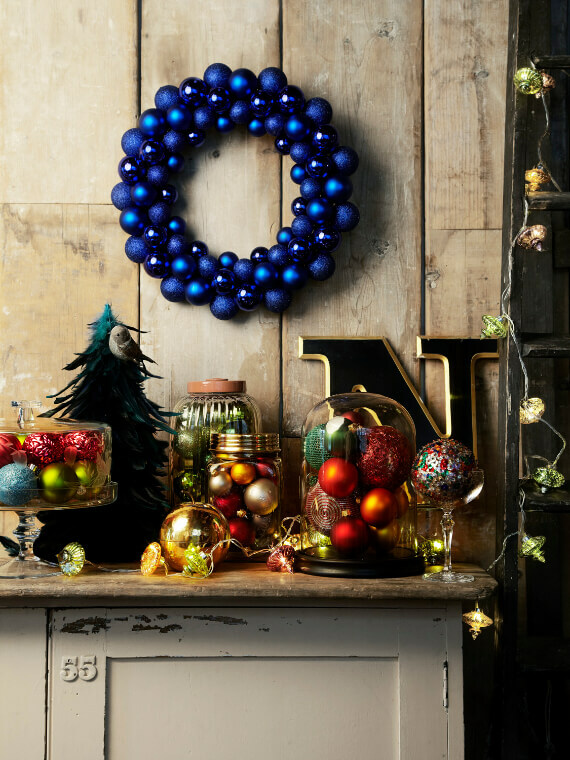 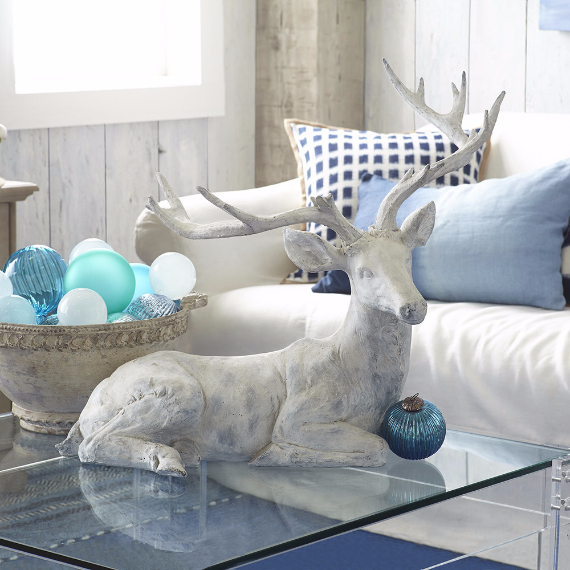 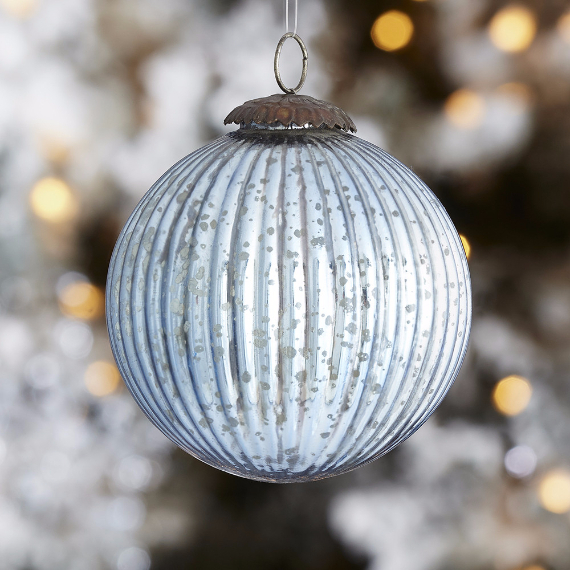 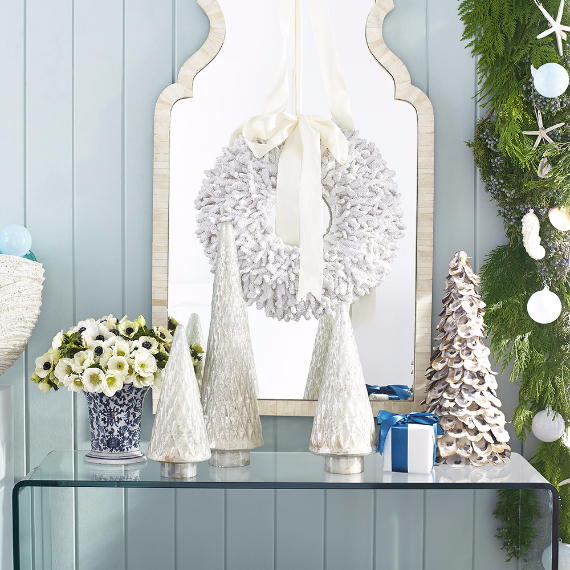 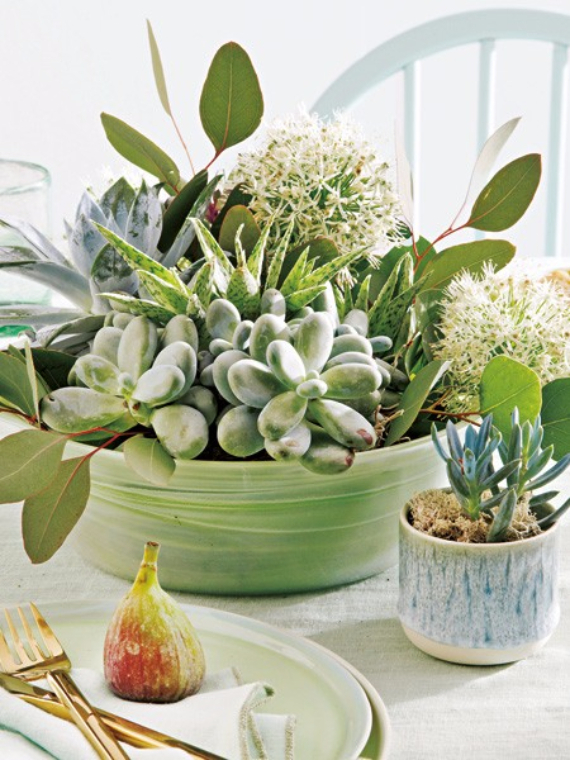 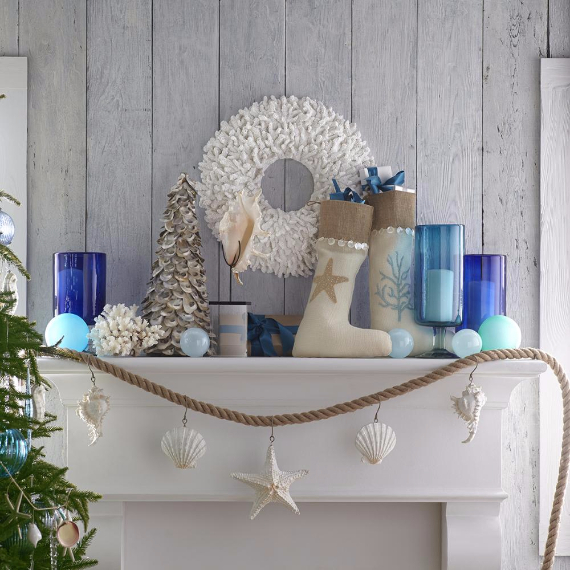 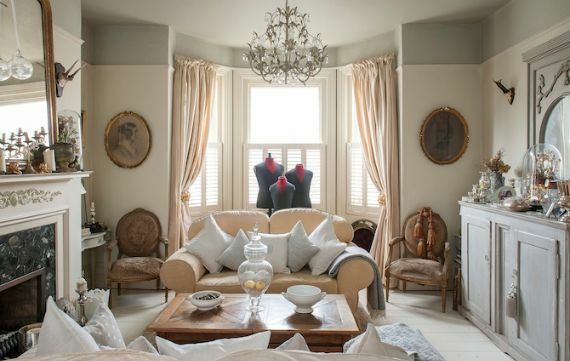 If you want to get inspired to decorate your home using the Coastal line of décor …use some of our past articles 50 Magnificent Coastal-Themed Christmas Interior Decor and DECORATING WITH BLUE AND WHITE to help get you started. 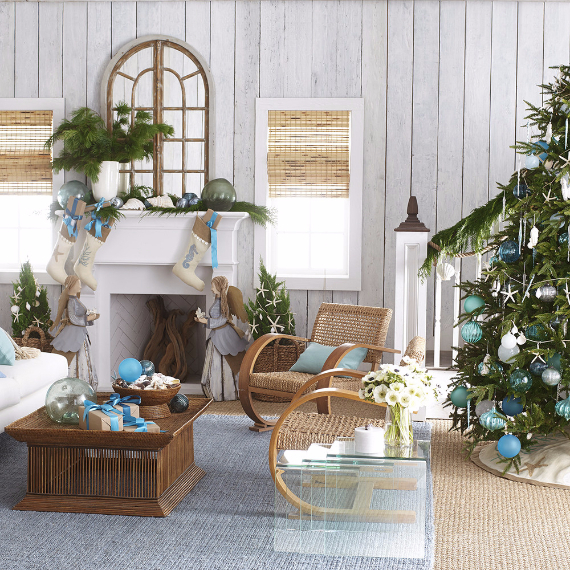 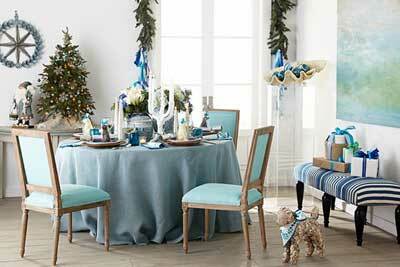 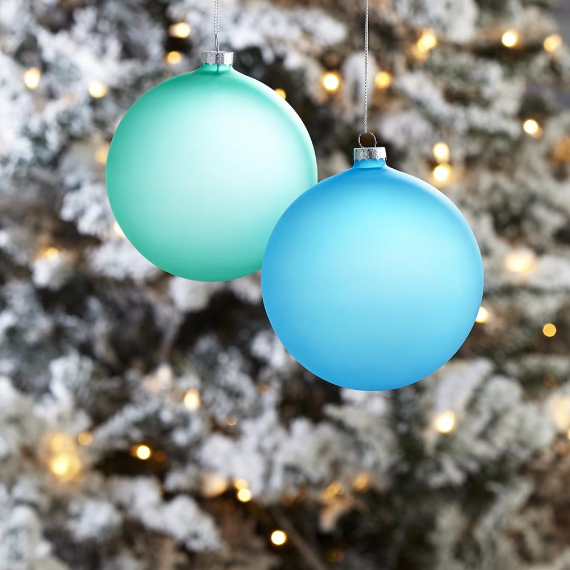 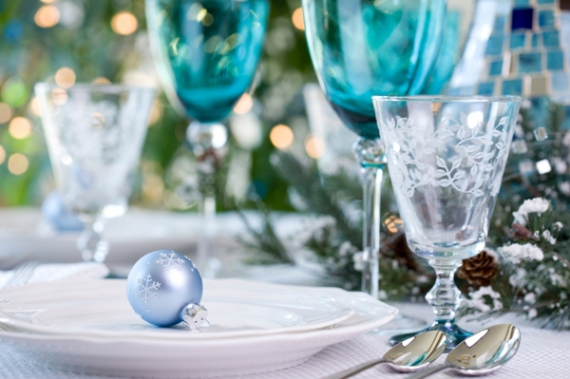 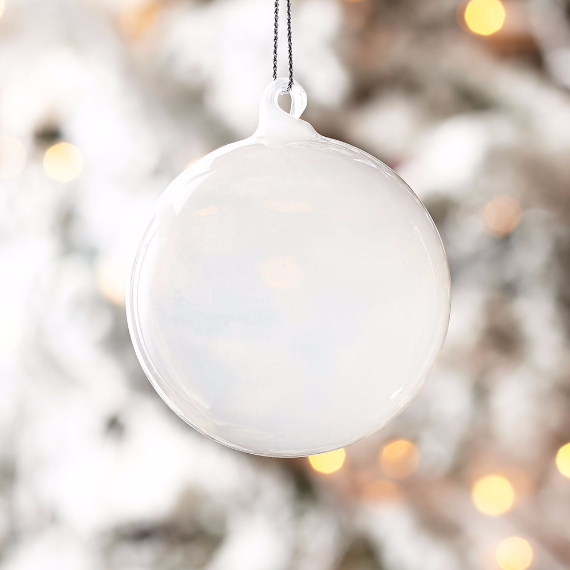 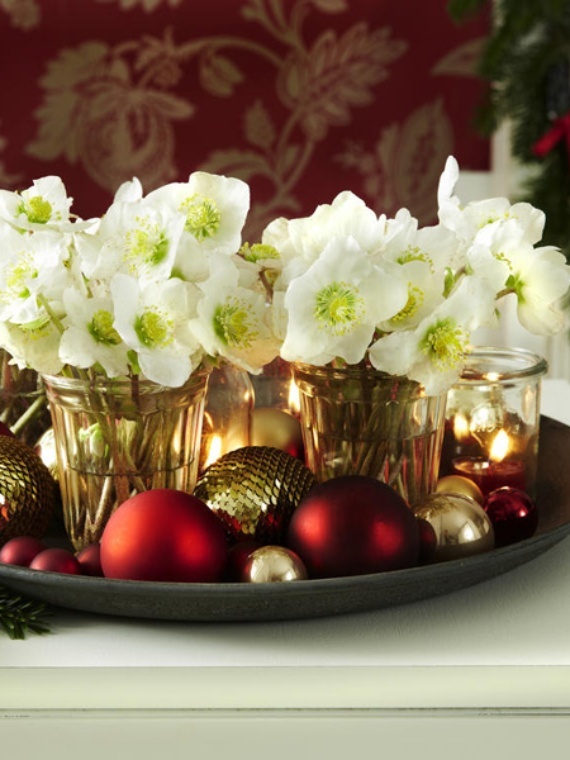 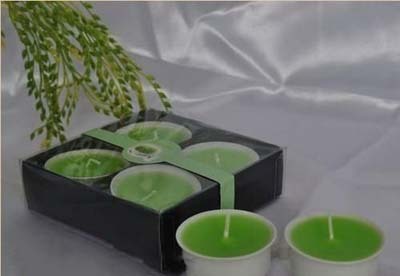 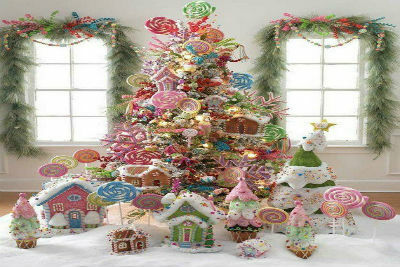 Coastal Christmas decor goes around white and ocean blues symbolizing the snow, the winter, the sea and the sky which are the dominant colors instead the traditional Christmas red, green and white colors. 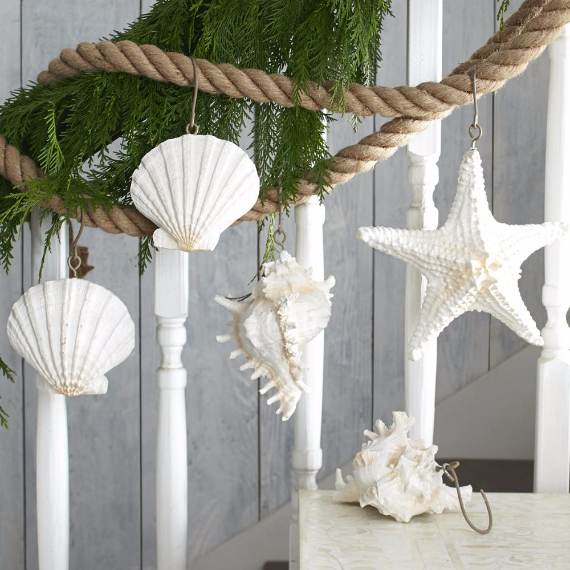 Get into the spooky spirit and experience the beauty and majesty of the coast Christmas decorating ideas… a serene beach retreat full of design inspiration. 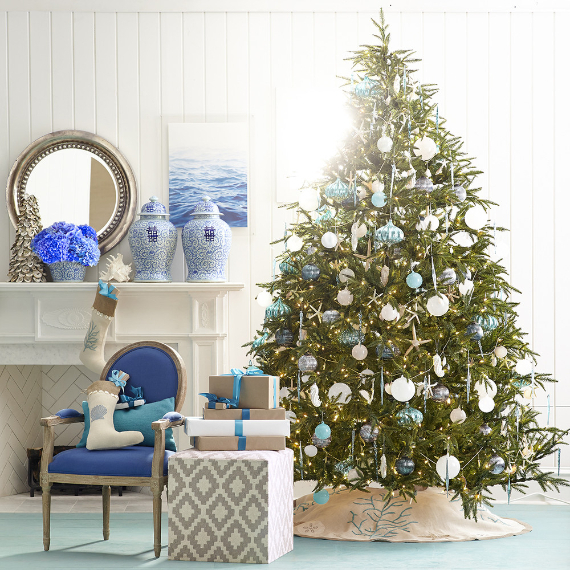 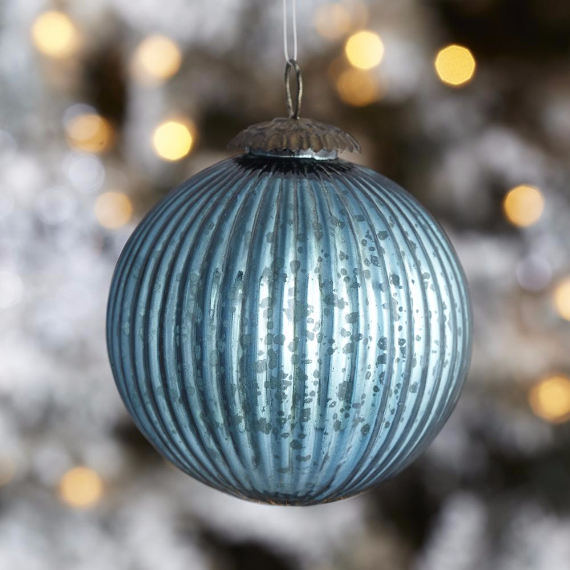 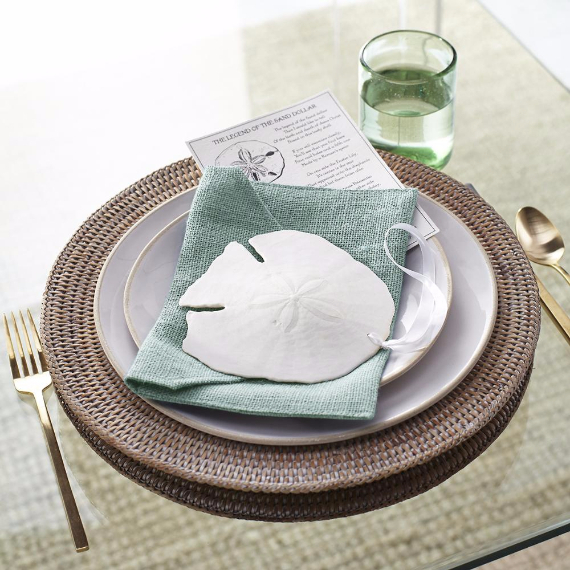 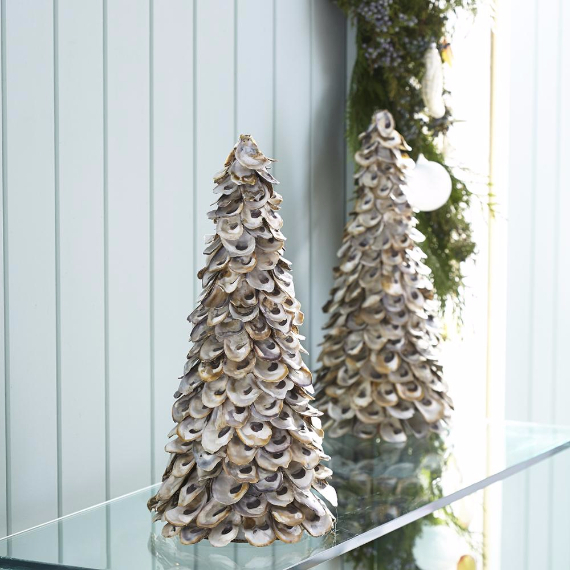 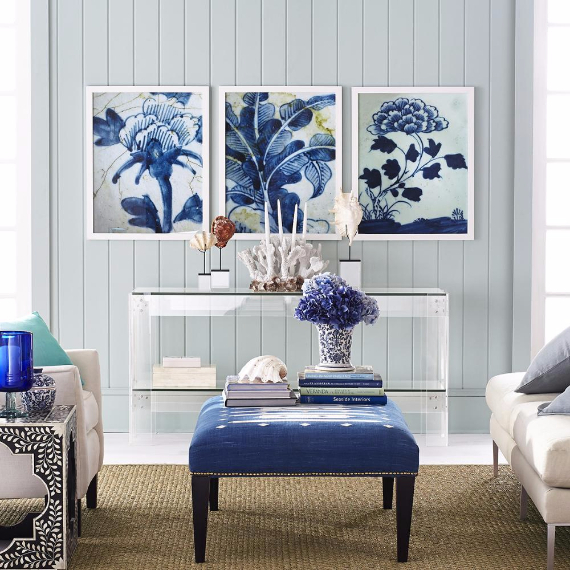 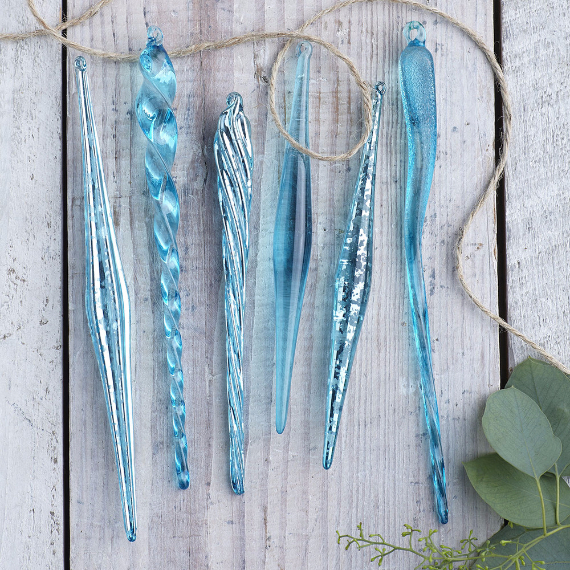 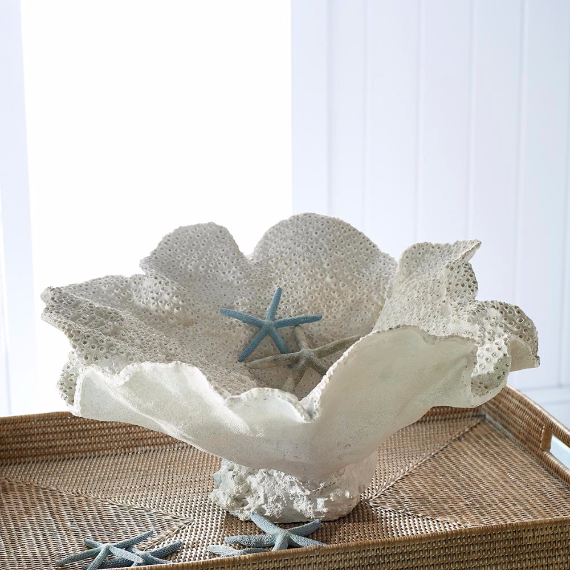 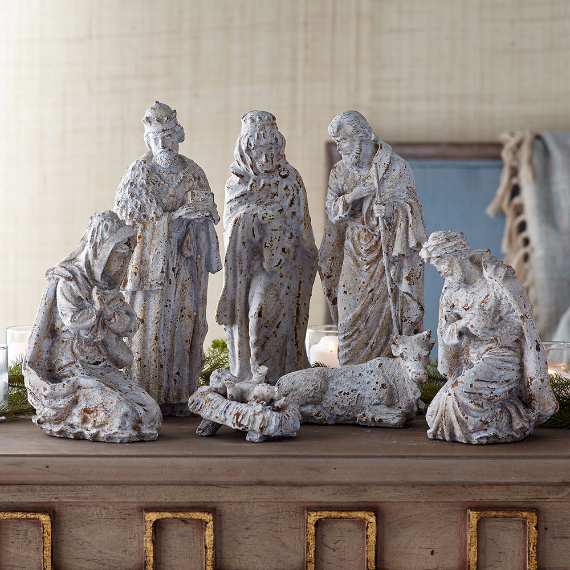 Add the beauty of the ocean to your holiday home on Christmas and get inspired with the collection bellow from wisteria.